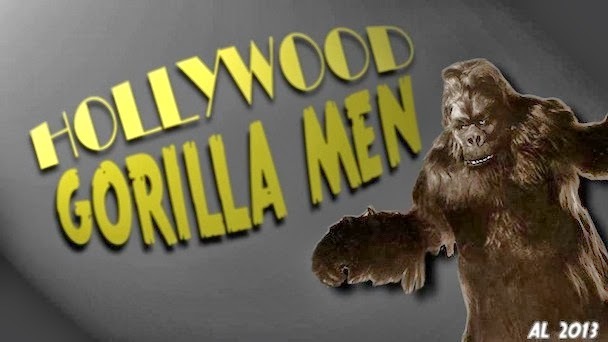 Hollywood Gorilla Men: Inside King Kong! 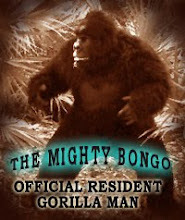 My dear friend, Bob Burns emailed this amazing video to me. Modern day gorilla man and creature creating super genius Tom Woodruff Jr. animated the original Kong armature in a way that's never been done before. The results are breathtaking, and beautiful. 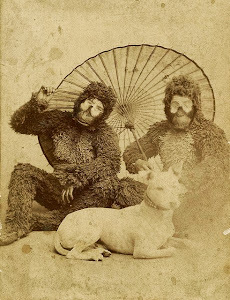 Bob and Tom put tons of gorilla love into this, and it shows. 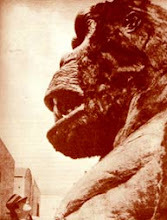 So as a gift from two great gorilla men to all of you...I give you...Inside King Kong!